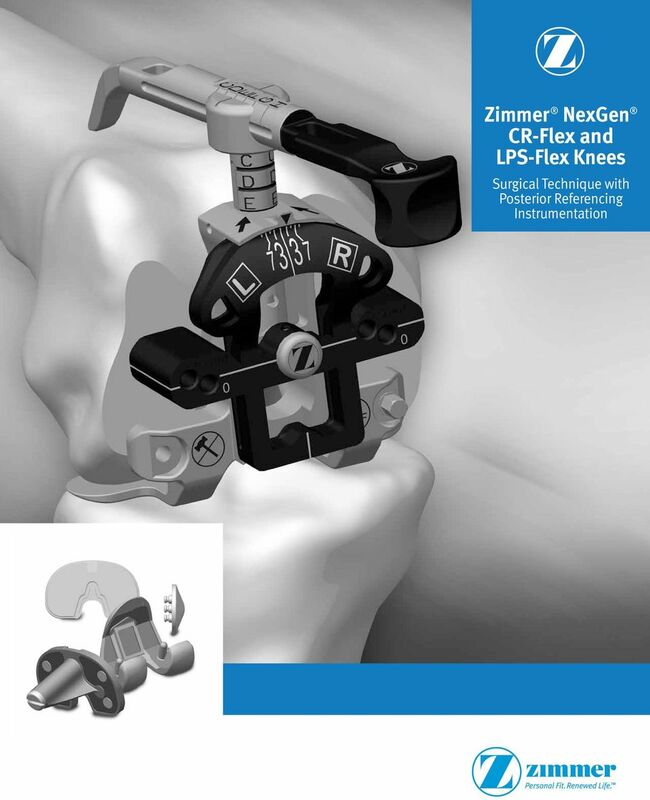 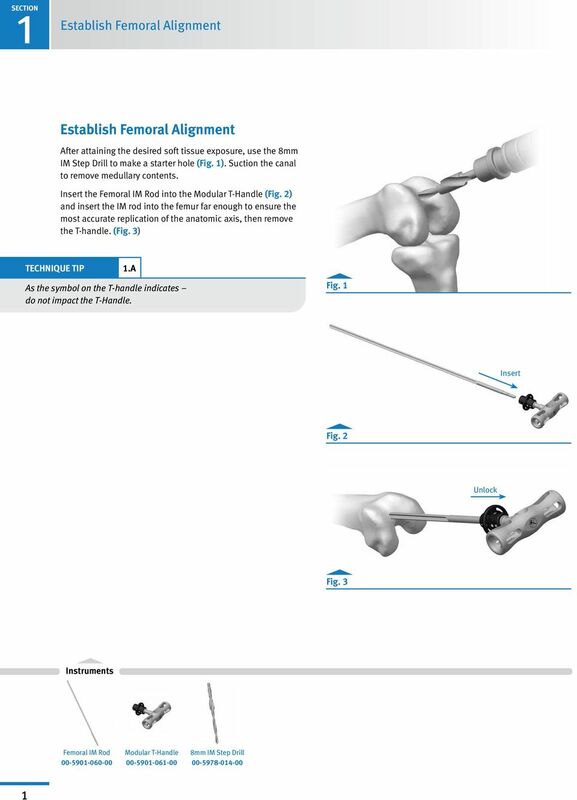 Download "Zimmer NexGen CR-Flex and LPS-Flex Knees. 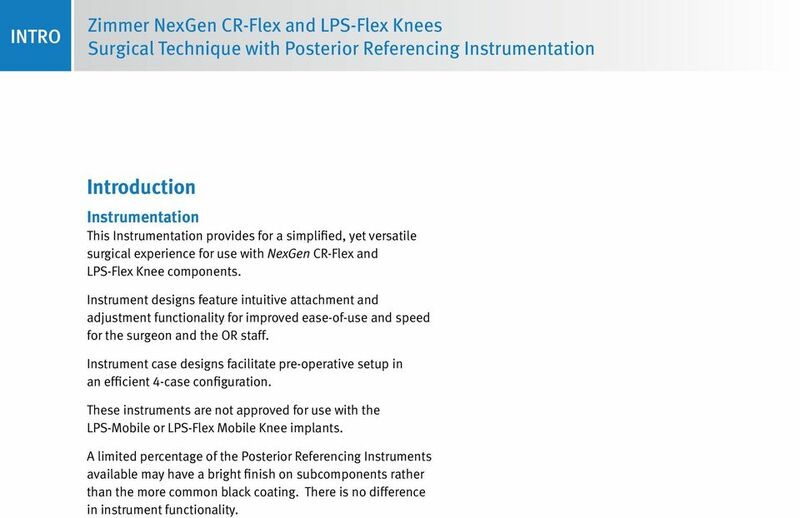 Surgical Technique with Posterior Referencing Instrumentation"
2 INTRO Zimmer NexGen CR-Flex and LPS-Flex Knees Surgical Technique with Posterior Referencing Instrumentation Introduction Instrumentation This Instrumentation provides for a simplified, yet versatile surgical experience for use with NexGen CR-Flex and LPS-Flex Knee components. 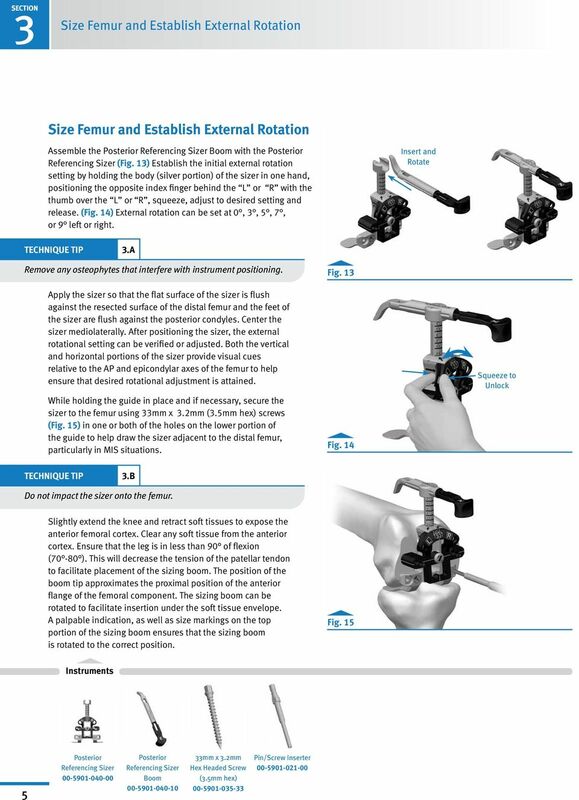 Instrument designs feature intuitive attachment and adjustment functionality for improved ease-of-use and speed for the surgeon and the OR staff. 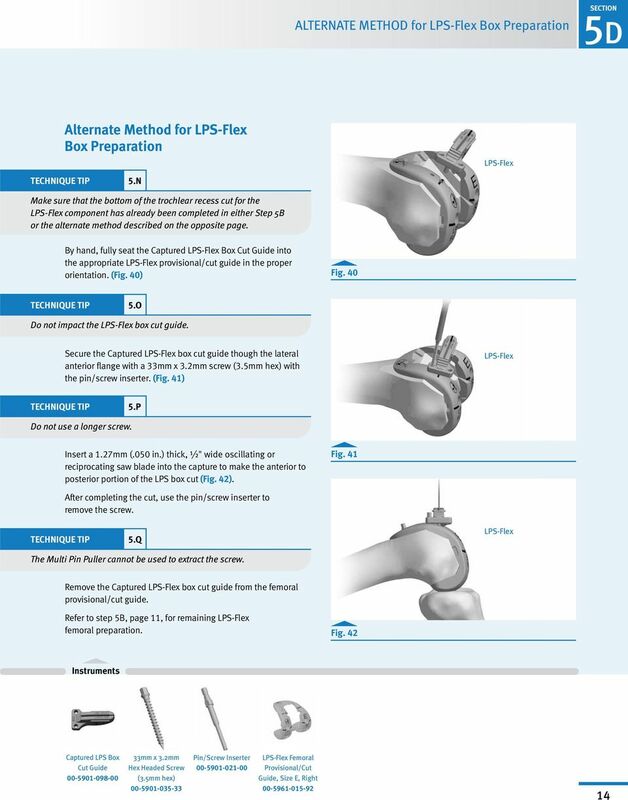 Instrument case designs facilitate pre-operative setup in an efficient 4-case configuration. 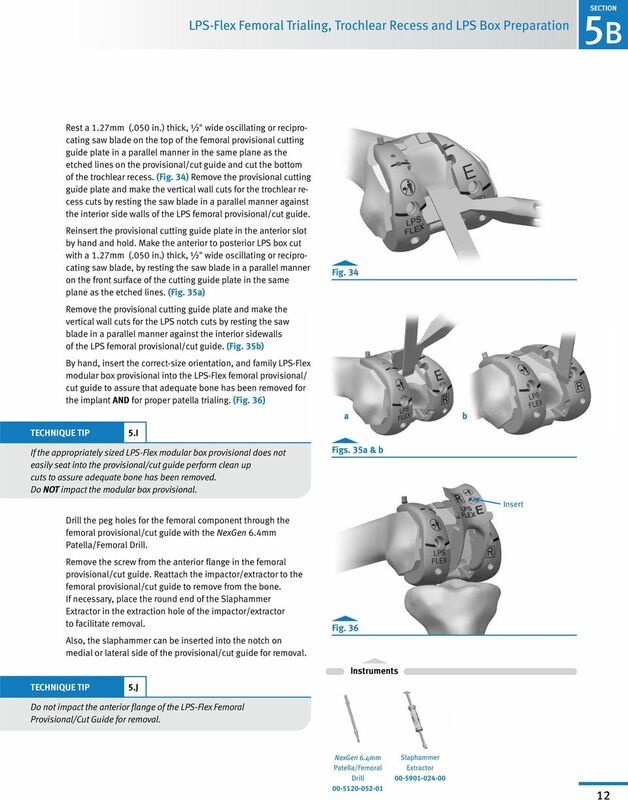 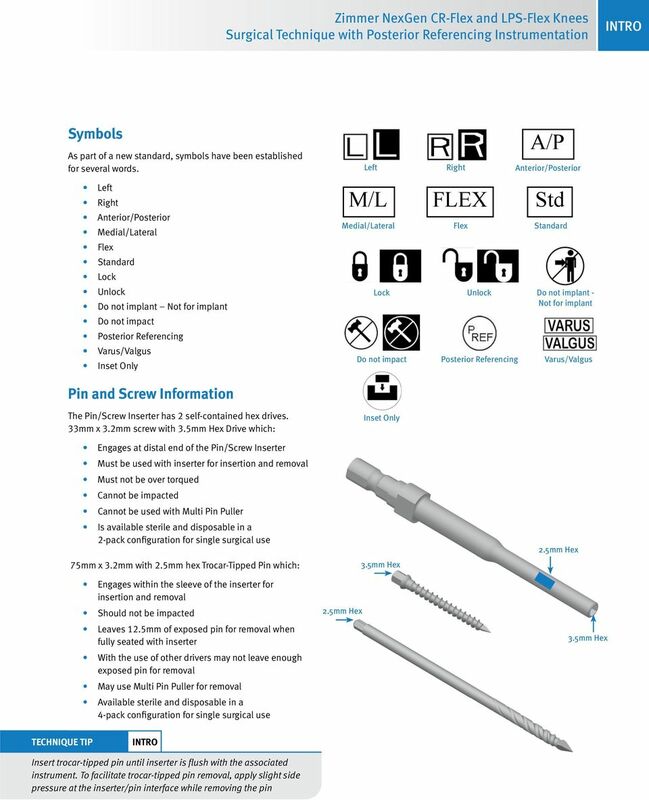 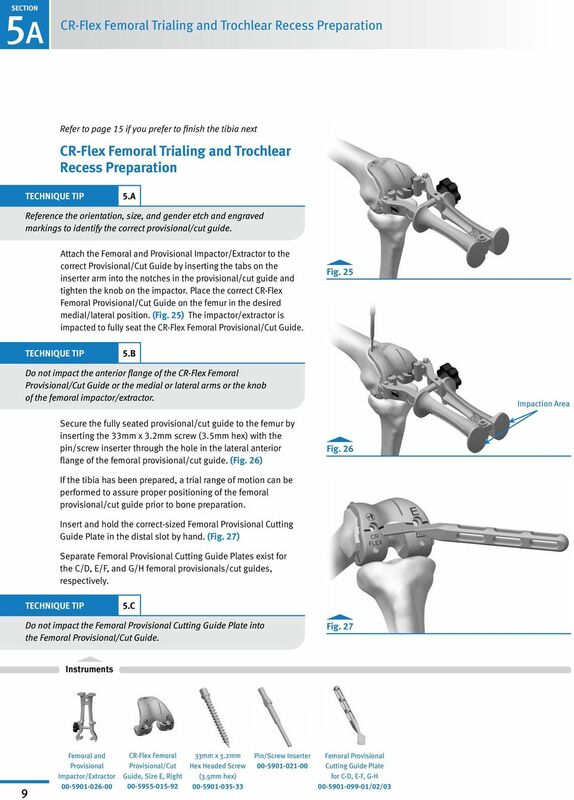 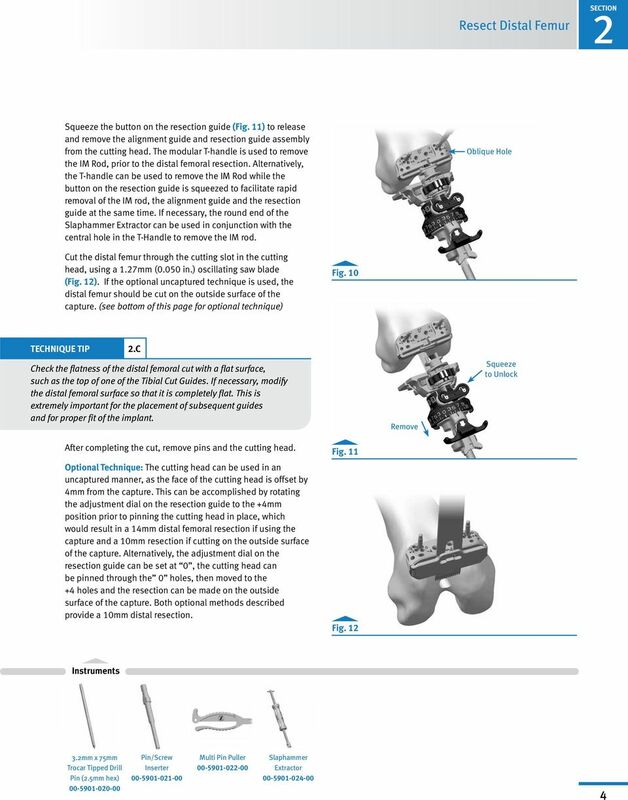 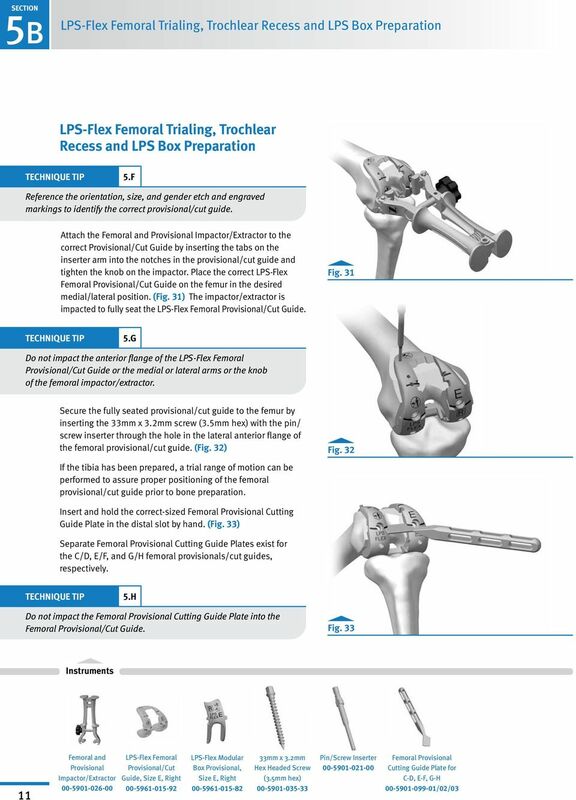 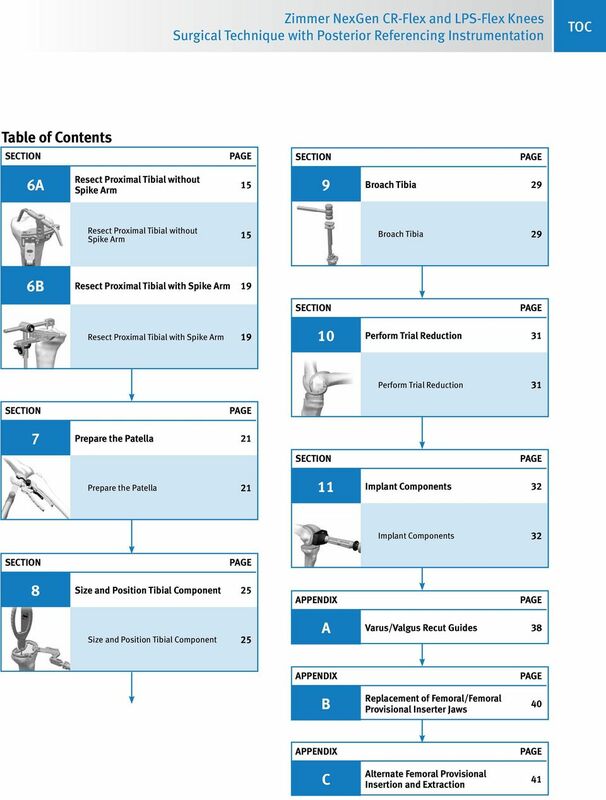 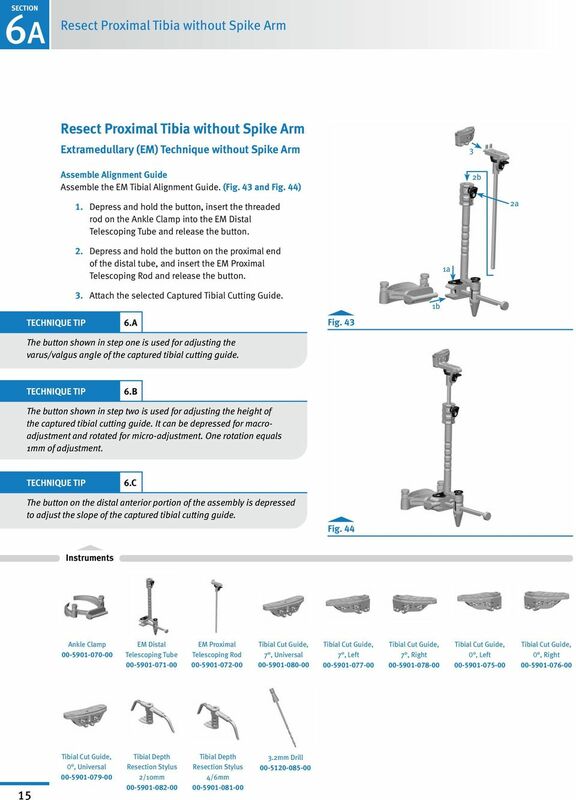 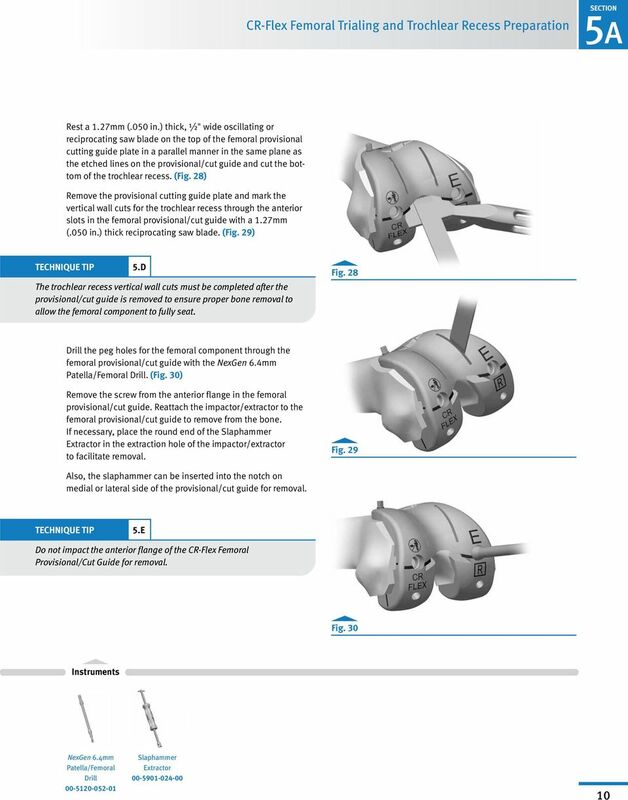 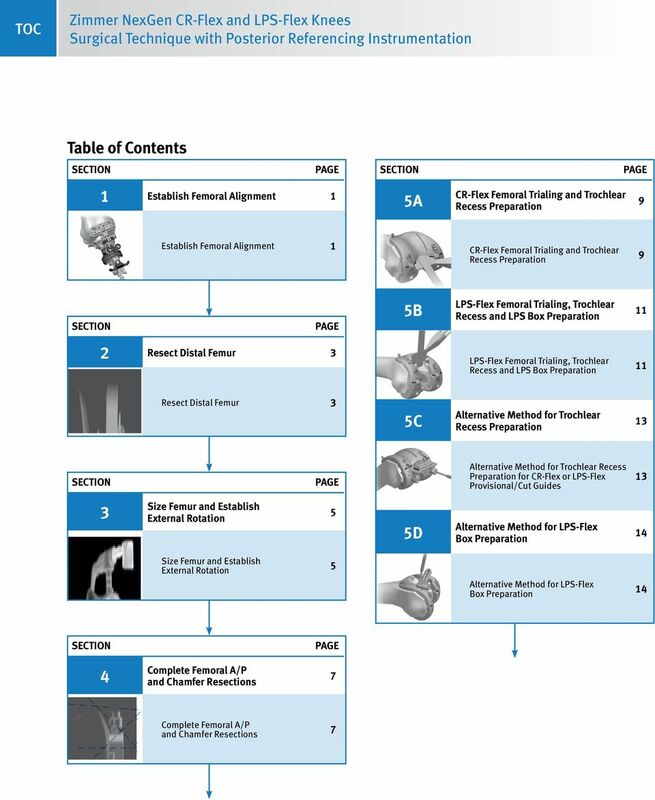 These instruments are not approved for use with the LPS-Mobile or LPS-Flex Mobile Knee implants. 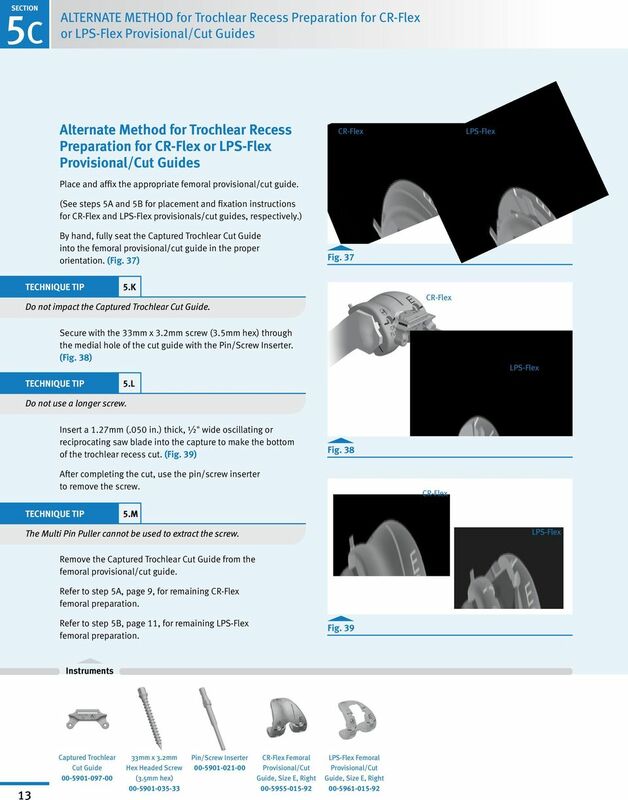 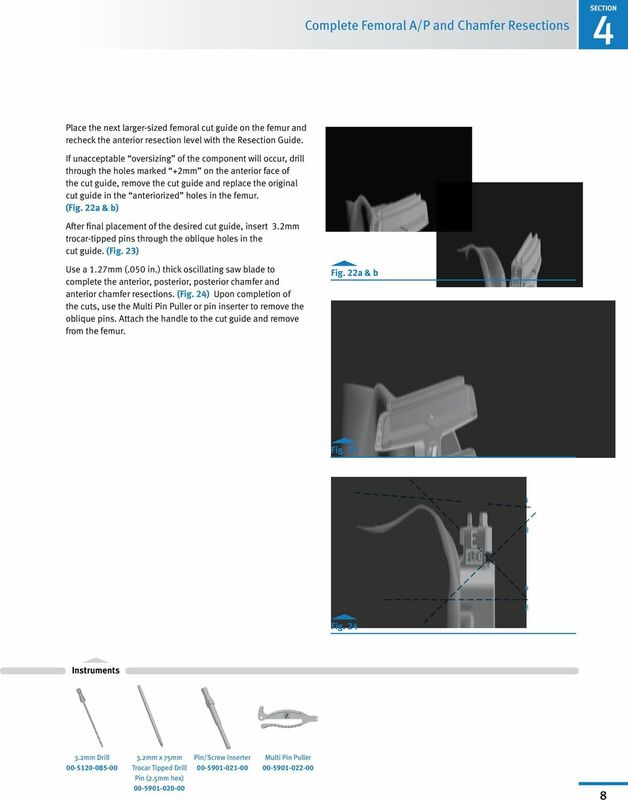 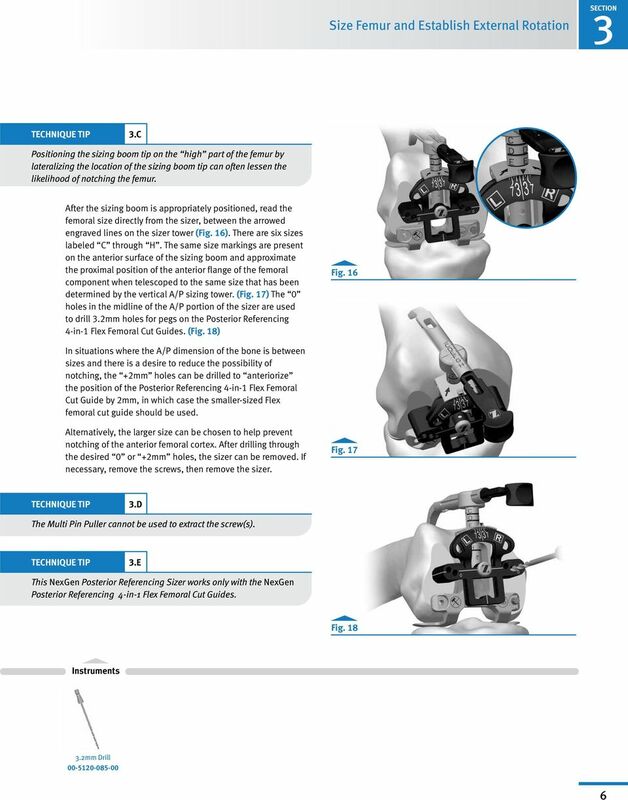 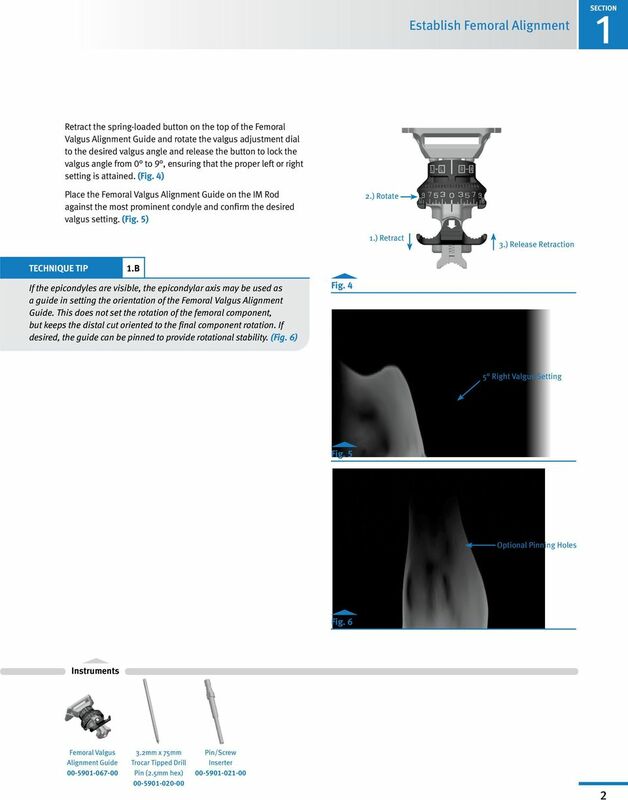 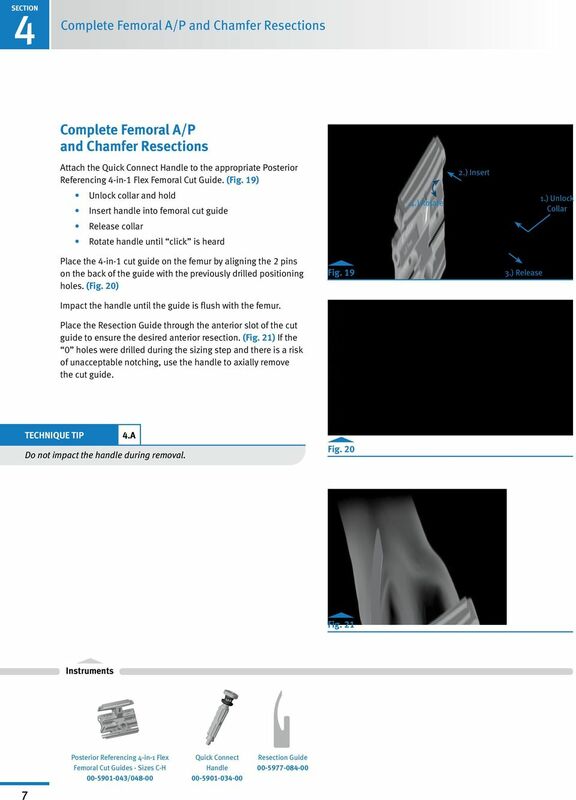 A limited percentage of the Posterior Referencing available may have a bright finish on subcomponents rather than the more common black coating. 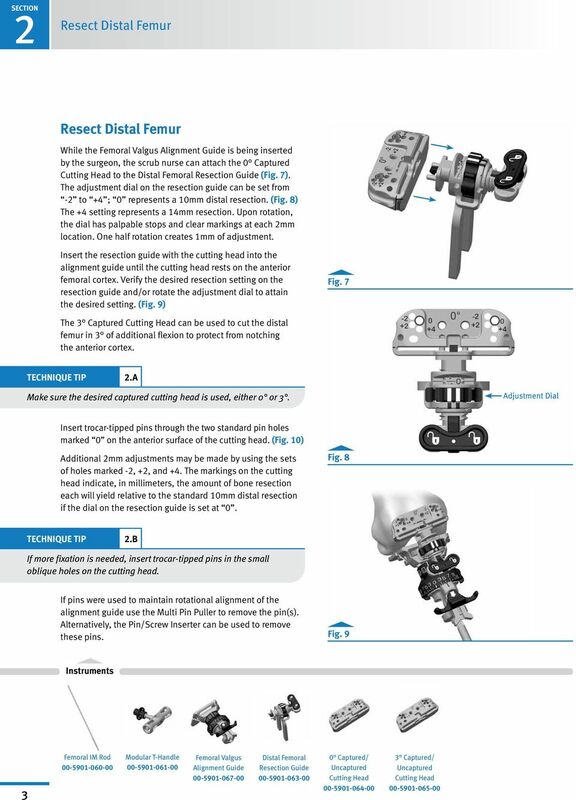 There is no difference in instrument functionality.